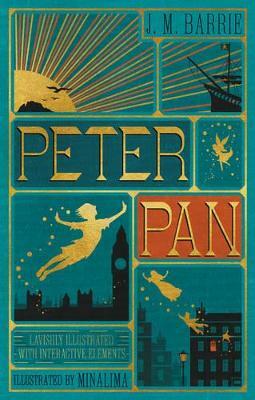 J. M. Barrie's Peter Pan is a thrilling adventure for all ages - the story of the boy who refuses to grow up is a tale that never gets old. 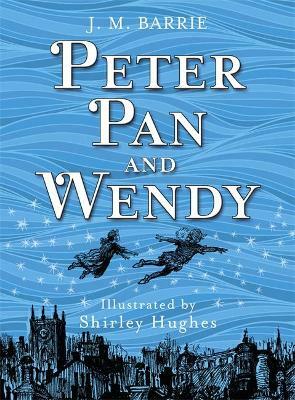 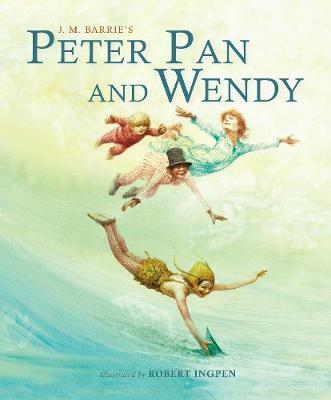 It follows the Darling children, Wendy, John and Michael, who befriend the magical Peter and are whisked away to Neverland, where the villainous Captain Hook and the brave Lost Boys await. 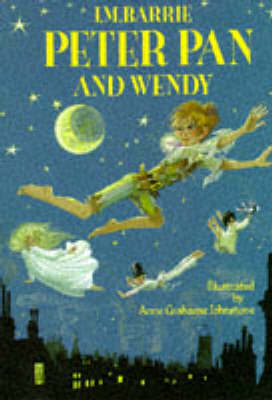 Mabel Lucie Attwell's gentle illustrations and distinctive style have been the nursery staple of generations of children. 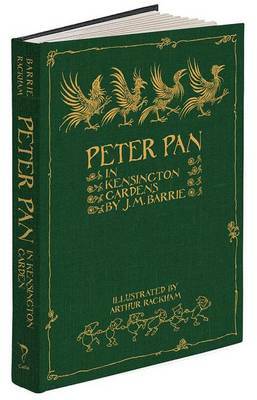 Her illustrated edition of May Byron's abridged Peter Pan and Wendy was first published in 1921. 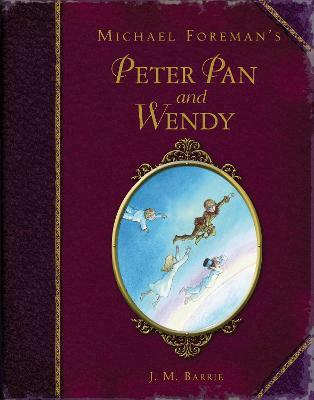 Macmillan are proud to return Mabel Lucie Attwell's interpretation to print in a beautiful hardback gift edition, featuring original full colour plates and line artwork. 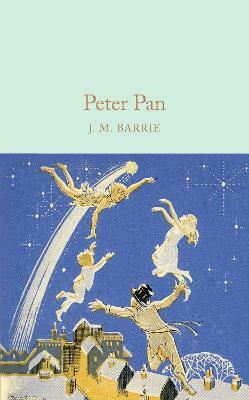 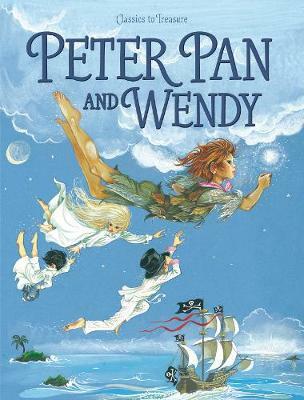 Buy Peter Pan and Wendy by Sir J. M. Barrie from Australia's Online Independent Bookstore, Boomerang Books.